Finally, the new Trai tariff order has come into implementation and it will prove its fruition as the time passes. As the industry is slowly settling down with this new wave of change, we are getting to see more and more revised long-term offerings from the DTH providers. If you remember correctly, a lot of subscribers had to give up their long-term subscription benefits owing to the new Trai rules, however, now the DTH subscribers are back with these offers which provide extra subscription days to the customers on pre-payment of their total subscription amount. We have already seen similar offers from D2h and Dish TV, and now it is time to take a look at a similar offer from Tata Sky, which has rolled out the Annual Flexi Plan. Under the Tata Sky Flexi Annual Plan, the subscribers will have to maintain a balance of 12 times the monthly recharge value in his or her Tata Sky account to be eligible for the scheme. For example, if your monthly recharge value is Rs 200, then you would have to maintain a minimum recharge value of Rs 2,400 on your Tata Sky account to be eligible for the benefits of Tata Sky Annual Flexi Plan. When a subscriber fulfils this criterion, they will be eligible to get a credit in their account which will be equal to their monthly recharge value. Which means that if you maintain a recharge value of Rs 2,400 then your Tata Sky account will be credited with a value of Rs 200 as per the condition of Tata Sky Flexi Annual Plan. This offer will be much similar to a plan where you buy an annual subscription plan, and you get a month’s worth of subscription free. Tata Sky has also noted that during any point of time, the customers will be able to add, delete or modify his current pack without affecting the Flexi Annual Plan. The only condition which the subscribers will have to ensure is that the account balance in their Tata Sky account should be more than 12 months’ total. Therefore, in case you rearrange your channel pack, and now your subscription value is Rs 300 per month, then you would need to maintain a minimum of Rs 3,600 in your Tata Sky account to be eligible for the Flexi Annual Plan. 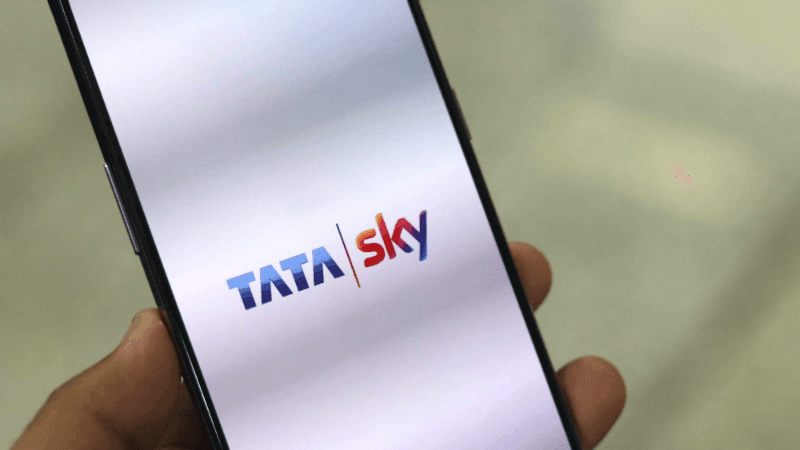 Tata Sky has also highlighted that the bonus amount for the plan will be credited to the subscriber’s account on or after the 360th day from the date of enrolment in the plan.